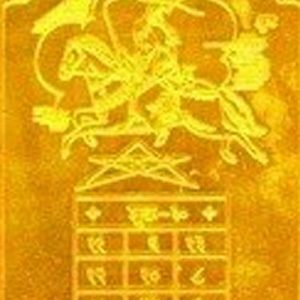 Ma Baglamukhi makes her devotees fearless and destroys all enemies and evil forces. 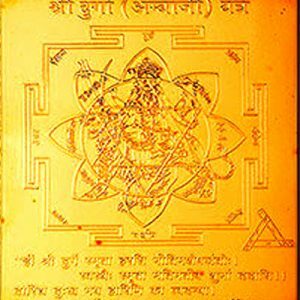 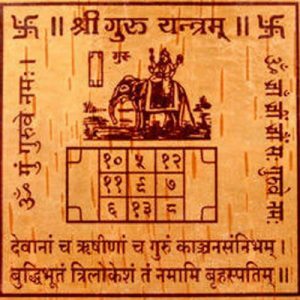 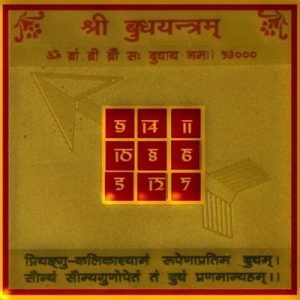 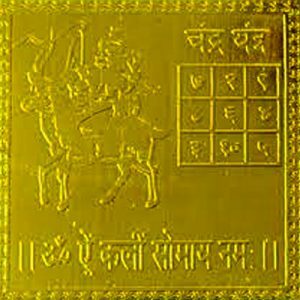 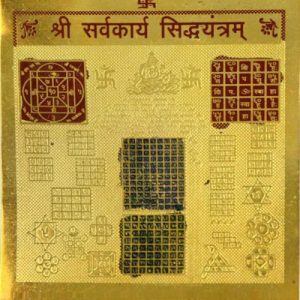 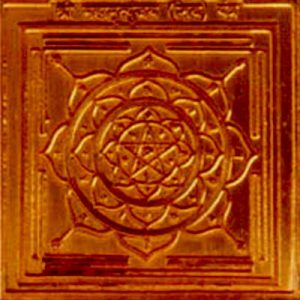 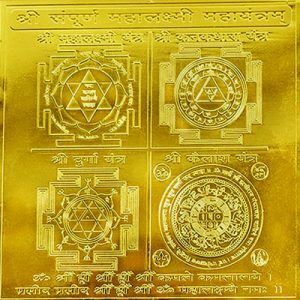 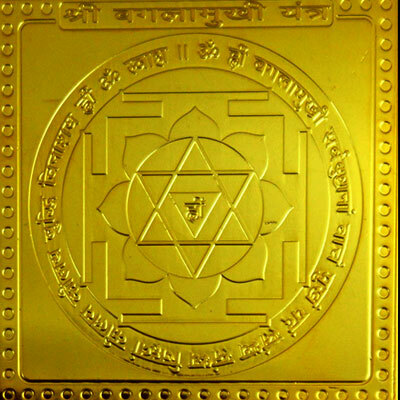 This Yantra is considered auspicious in religious activities. 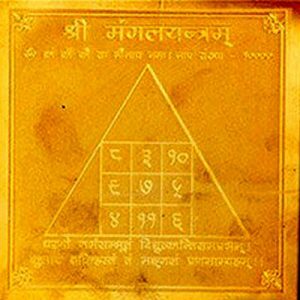 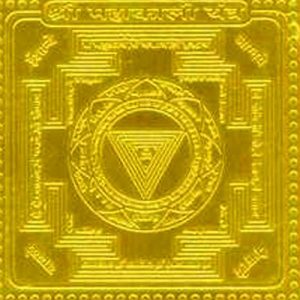 Worshipping this Yantra gives you your desired boon.